The rise of the internet has dramatically altered the demand and supply of just about everything. 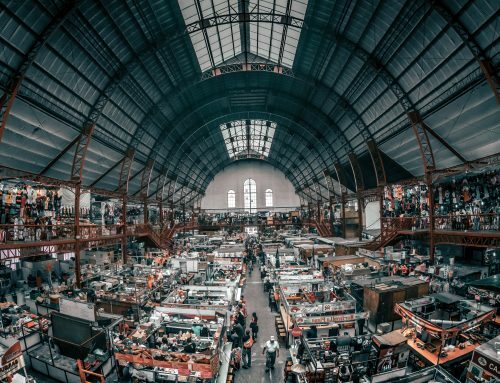 Consumers are turning to the internet to do most of their shopping, highlighting the warehouse ’s crucial role in the supply chain. There is mounting pressure on Queensland warehouses to distribute goods in an accurate, timely manner. Consequently, warehouses are having to adapt their logistics to suit these new consumer trends. 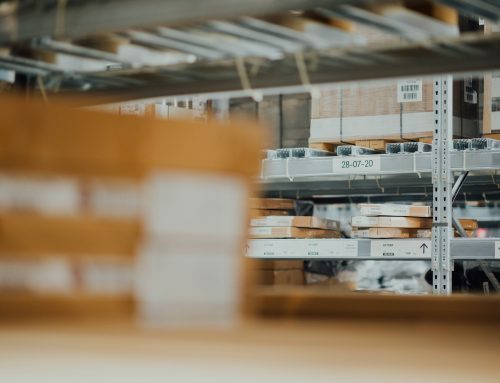 As the internet establishes itself as an integral part of consumer habits, the future of warehouse logistics will be automated storage and retrieval systems. 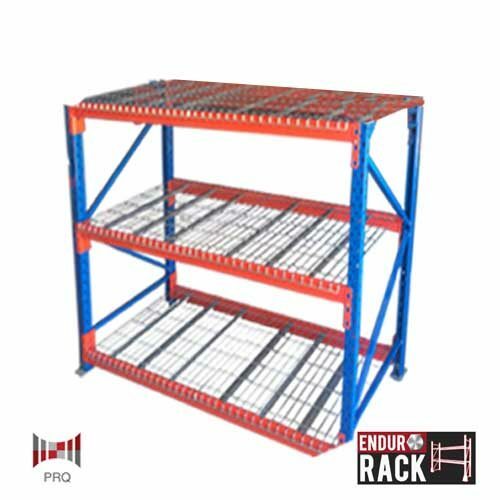 There are several advantages of implementing an automated racking system into your warehouse. Automated warehouse systems use a computer to control the operating process of the collection and dispatchment of the stock. As orders come in, the computer signals the equipment to collect, package and despatch the stock. The automation of this system is advantageous because it is accurate and eliminates the chance of human error. The task can also be completed faster with little breaks. Automated systems eliminate all the issues related to manual labour – they can work 24/7 without breaks and their productivity levels don’t waver. With fewer staff, there are fewer safety hazards and fewer workplace injuries. And of course, less room for human error. 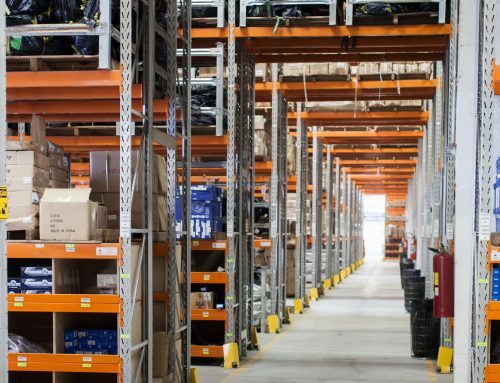 An automated system removes the need for wide aisles, forkilfts and low-lying stock, and are replaced with ‘shuttles.’ Shuttles run up and down vertical or horizontal racks to collect the goods. Stacking stock to the ceiling and eliminating your aisles will allow you to fit more stock without having to expand. Or, if you don’t need to increase your inventory, you may be able to downsize or rent out your extra space. There are a variety of automated racking systems that suit different shaped Brisbane warehouses and turnover intensity. High ceiling warehouses may want to take advantage of vertical carousels and vertical lift modules. Wider spaces may be suited to horizontal carousels. 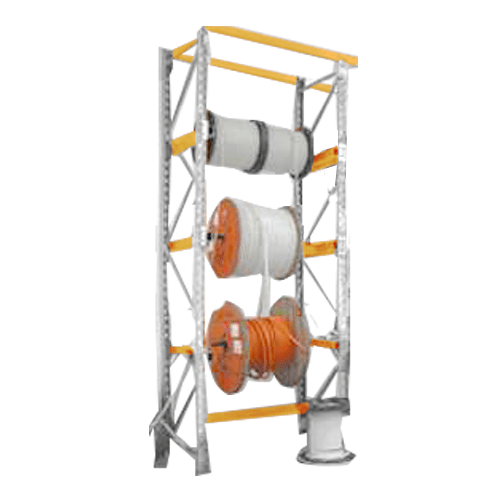 Mini load and unit load stackers are the equipment required to dispatch your stock. Increase your Brisbane warehouse’s efficiency and productivity by embracing the future – research the automated options that are best suited to your warehouse.